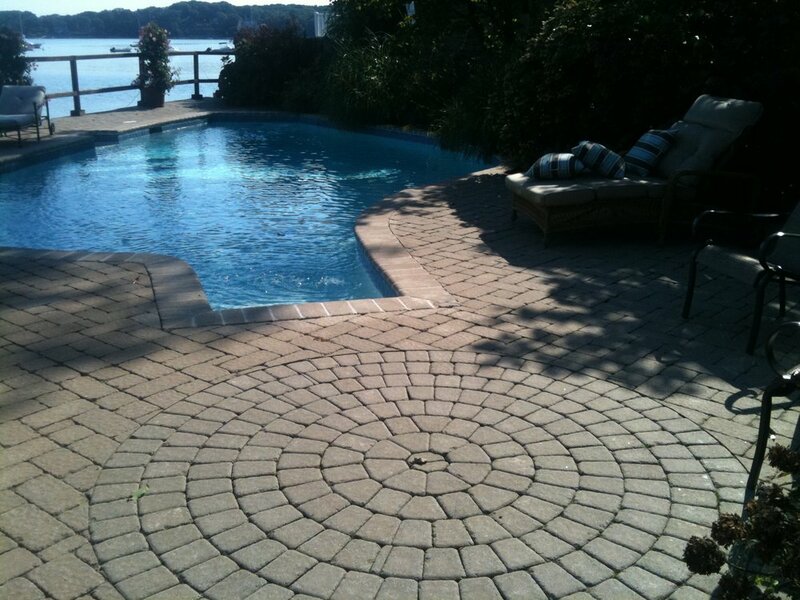 Haynes is your local dealer for Nicolock pavers & retaining walls. Contact us today for a quote! Our commitment of quality and strength. 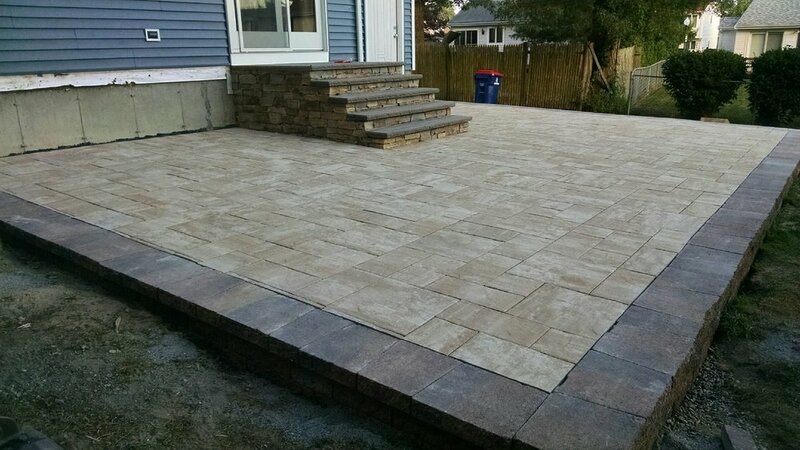 Nicolock was the first concrete paver manufacturer in North America to offer a Lifetime Guarantee, and we have continued to back it up to make sure you’re completely satisfied with our product. That’s quite the commitment since we have over 10 billion stones on the ground! We can do this because our product is better and stronger. In fact, our internal standards of manufacturing far exceed industry standards set by ASTM, CSA and European organizations. Our Lifetime Guarantee has been a part of our commitment for the past 40 years. We stand behind every stone we make – just ask our customers. Picture what your property could be with ingenuity, imagination and stunning design ideas from Nicolock. Browse our photo gallery and come up with some ideas of your own. Inspiration starts here. Let’s go.